The Royal Society of Chemistry is delighted to announce that Green Chemistry Associate Editor Chao-Jun Li as one of this year’s recipients of the 2018 Killam Research Fellowships, awarded by the Canada Council for the Arts. This year’s honorees, chosen by a selection committee of their peers, have pioneered some of the world’s forefront cultural, medical and scientific discoveries to date. 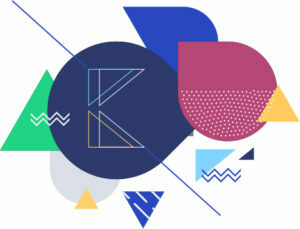 From understanding language acquisition in infants to revolutionizing the way we look at the universe, documenting cultural and technological milestones to improving the quality of life for those living with disease or ailments, this year’s Killam recipients have made it their mission to find solutions that positively change and better the lives of millions of Canadians and beyond. In fact, these recipients have not only dedicated their careers to making ground-breaking discoveries, but they are teaching and inspiring the future generations of leaders in their field. Congratulations to Professor Li for winning this prestigious award! 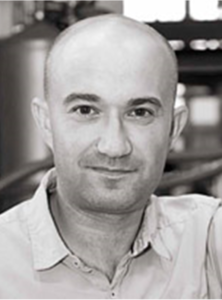 François received his PhD degree in chemistry from the University of Burgundy (France) in 2000 in the group of Prof. R. Guilard. Then, he moved as a postdoc to the University of California of Davis (USA) and the group of Prof. K. M. Smith followed by a second postdoctoral position at the University of Rennes 1 under the guidance of Prof. P. H. Dixneuf where he worked on ruthenium-catalyzed reactions. In 2002, he joined the CNRS as a permanent researcher in the Laboratoire de Catalyse en Chimie Organique located at the University of Poitiers. In 2011, he was promoted as a CNRS research director at the Institut de Chimie des Milieux et Matériaux de Poitiers. In 2015, he created the research federation INCREASE, hosted by the CNRS, gathering scientists from academia working together with chemical companies on the design of sustainable chemicals. He is now deputy of the Institut de Chimie des Milieux et Matériaux de Poitiers, member of the executive committee of the French division of Catalysis and chairman of the International Symposium on Green Chemistry (ISGC); editions 2013, 2015, 2017 and 2019. His main research interests concern the development of technologies capable of activating and converting concentrated feed of renewable polyols (glycerol, mono- and polysaccharides) to specialty chemicals. This collection showcases all 2017 Green Chemistry articles highlighted as HOT by the handling editor. Congratulations to all the authors whose articles are featured. Is your research HOT? Our editors are already handpicking the hottest 2018 content for our rolling 2018 . Submit your work for consideration now. Acetalization reactions play significant roles in the synthetically important masking chemistry of carbonyl compounds. In their paper the authors demonstrate for the first time that tropylium salts can act as organic Lewis acid catalysts to facilitate acetalization and transacetalization reactions of a wide range of aldehyde substrates. This metal-free method works efficiently in both batch and flow conditions, prompting further future applications of tropylium organocatalysts in green synthesis. 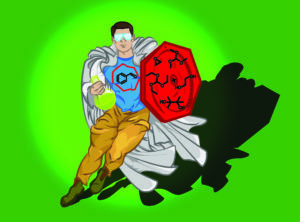 Green Chemistry Review gains worldwide press coverage. 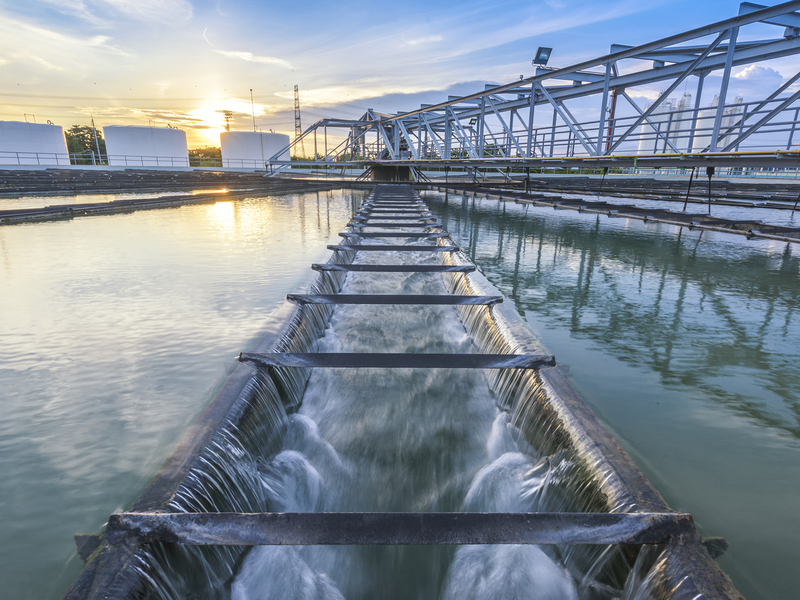 An international team of scientists have designed a water treatment system that can remove the harmful chemical BPA from water with 99% effectiveness – as published in Green Chemistry. 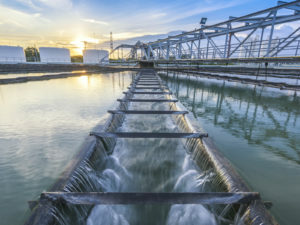 The Institute for Green Science at Carnegie Mellon University, which is led by Terrence J. Collins, the Teresa Heinz Professor of Green Chemistry, focuses on the multidisciplinary development of TAML processes for the removal of endocrine disruptors from waters. Production of this authentic, high-quality work, requires engagement of the many fields necessary to direct chemistry towards sustainability. For example, this manuscript would not have been possible without significant contributions from The Department of Environmental and Molecular Toxicology at Oregon State University and both The Department of Civil & Environmental Engineering and Centre for Green Chemical Science at the University of Auckland. The mini-reviews, which Dr. Collins and I wrote together, unify the findings of several disciplines concisely to illuminate the emergent truths. It is fitting that this ‘level of thought’ is necessary to both demonstrate the massive challenge facing the chemical enterprise and the path towards better chemical design and stewardship. Composing these sections, which was both necessary and right, was met with generous financial and moral support, an all-too-rare response for which I will be ever-grateful to Dr. Collins and the Heinz Endowments. I am also deeply indebted to all of the authors for their efforts and patience. 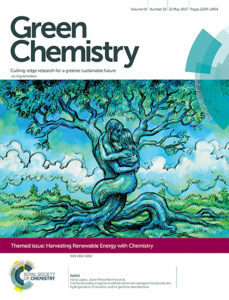 Read the original Green Chemistry publication here. Find out more about the breakthrough from science outlets including Environmental Health News, Phys.org, New Scientist and RSC News. We are delighted to announce that the Green Chemistry themed collection on Harvesting Renewable Energy with Chemistry is now online and free to access until the end of July 2017. Direct, efficient, and selective routes from renewable energies to targeted added-value chemicals are a crucial token of the necessary paradigm shift towards energy systems based on renewable resources. Guest-edited by Walter Leitner, Alessandra Quadrelli and Robert Schlögl, this special issue will highlight innovative concepts and recent developments in academia and industry at the interface between the energy and chemical sector. Green Chemistry 2017 Emerging Investigators themed issue now online! 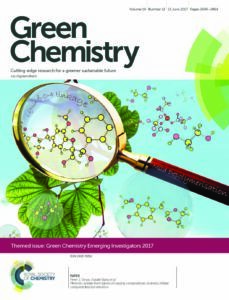 We are delighted to announce that the inaugural Green Chemistry Emerging Investigators 2017 themed issue is now online and free to access until the end of August 2017. 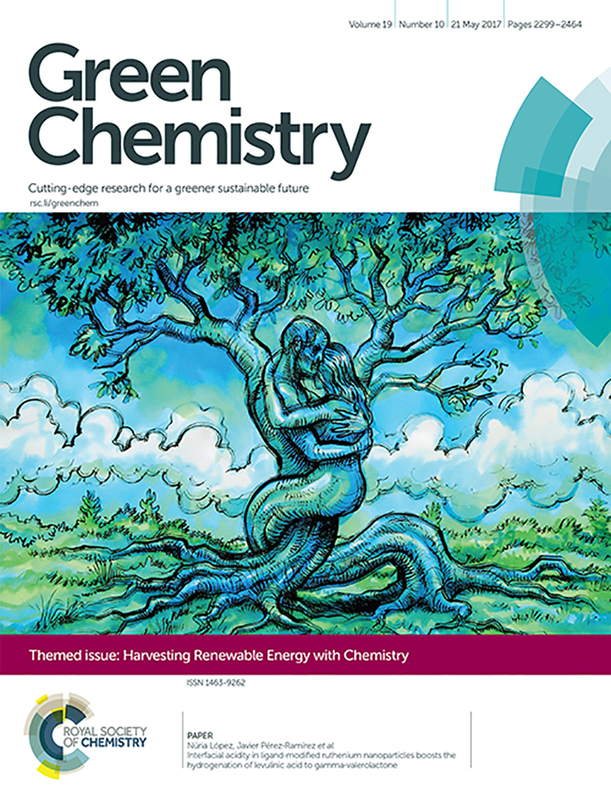 This issue highlights the excellent research being undertaken by the rising stars of the green chemistry field from across the globe. All contributors were nominated by a member of the Green Chemistry Editorial or Advisory Board as an outstanding researcher in the early stages of their independent career, making a significant contribution to the advancement of green chemistry. Congratulations to all of those whose work is featured in the collection and we hope you enjoy reading it. We are pleased to announce the Green Chemistry themed issue on Continuous processing and flow chemistry in the pharmaceutical industry is now online. Guest-edited by Stefan Koenig (Genentech, a member if the Roche Group) and Helen Sneddon (GlaxoSmithKline and Green Chemistry Editorial Board), this themed issue aims to showcase recent advances in the field of continuous processing and flow chemistry technology in drug discovery and development. Read the full collection online now. 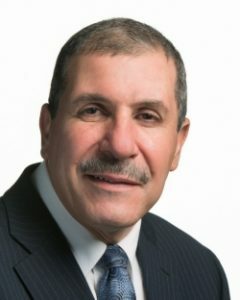 The green chemistry community mourns the loss of Professor Khaled Belkacemi of Laval University in Québec, Canada. His contributions in the area of heterogeneous catalysis for biomass conversion and food chemistry help the drive to make the world a greener place. Unfortunately, violence against Muslims took his life at a mosque in Québec on the 29th of January. We mourn his passing, send our condolences to his family and colleagues, and hope that the future will bring us greater tolerance as well as a greener society.